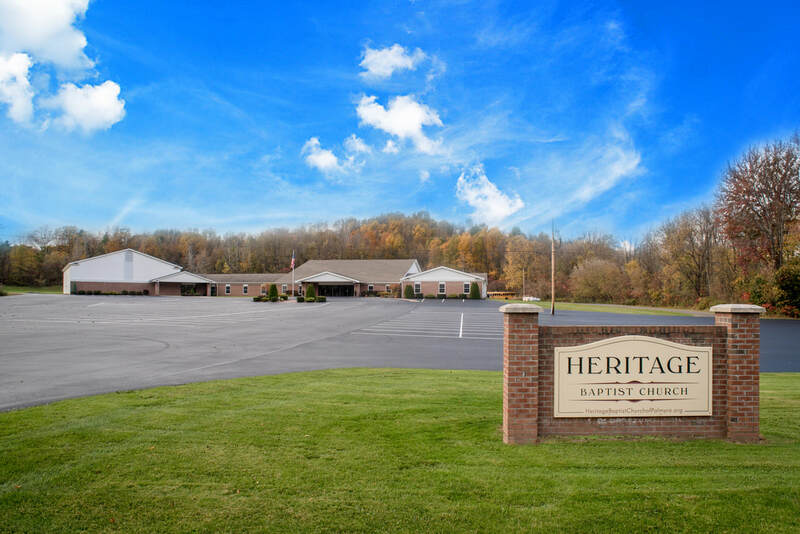 Heritage Baptist Church was started in 1980 in a little white, wood-framed building in East Palmyra, NY. Our Pastor, Tim Young, came back to the area he grew up to start the church after completing Bible College in Indiana. The church started to grow in its infancy and continued to grow until expansion was inevitable. The church was relocated close by to the current location on Route 21 just North of town in Palmyra. It was built in two phases, first with the main auditorium and education wing for Sunday School and Christian School classes and later with an addition adding the link (kitchen and restrooms) and full size gymnasium/fellowship hall. 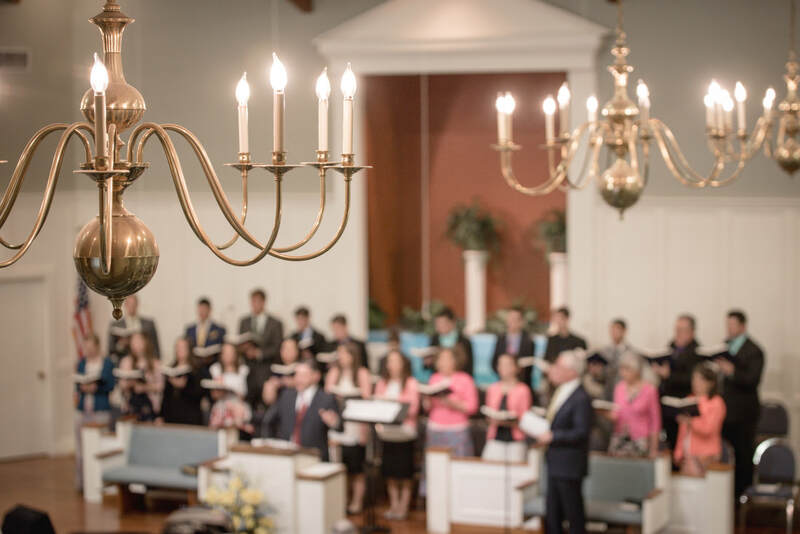 Today, Heritage Baptist Church continues to be an integral part of reaching Palmyra, NY and the surrounding communities for the Lord Jesus Christ. Heritage is Bible-centered, Christ-focused, and family-oriented and has many opportunities and activities for all ages. The primary focus of the church is to reach the lost through local outreach and worldwide missions endeavors.